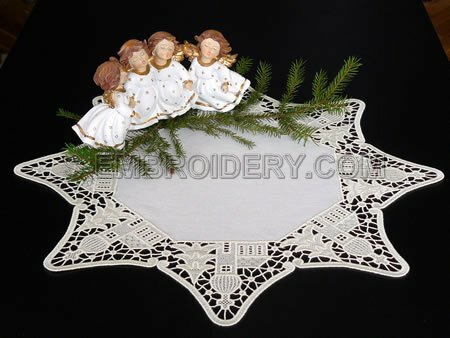 Free standing lace Christmas doily machine embroidery design. 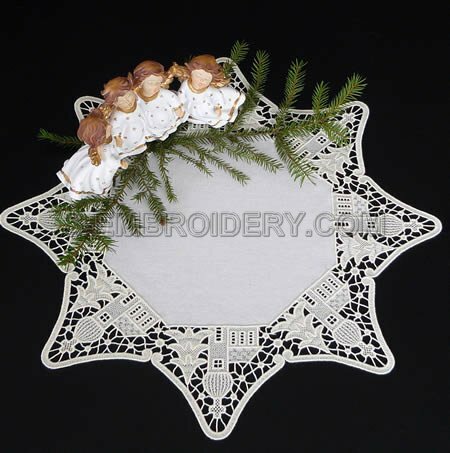 The finished doily measures 20.5 x 20.5 inches (52 x 52 cm). 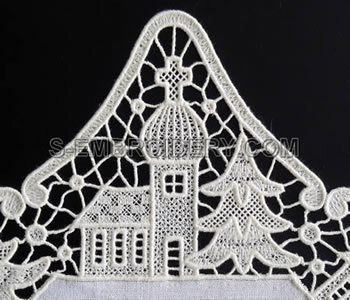 The design comes with instructions for preparing the doily.